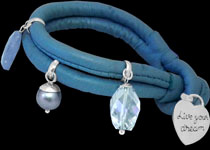 When you're looking for that perfect Anniversary gift for that special someone, you'll find it at Anixi Jewelry! 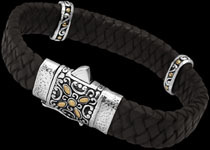 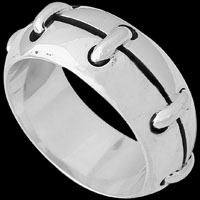 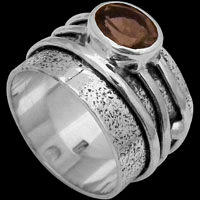 Our handcrafted men's silver jewelry make a long-lasting and cherished gift. 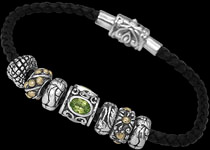 Celebrate your Anniversary with a special and unique gift from our wonderful collection of designer gemstone and sterling silver rings, silver necklaces, silver pendants, silver bracelets and gemstone cufflinks. 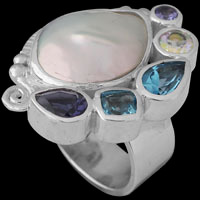 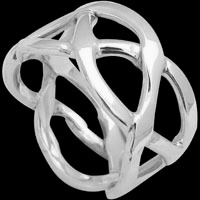 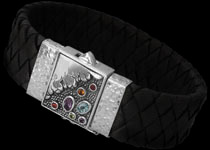 You're sure to light up their face on on your special occasion when you shop for at Anixi Silver Jewelry.